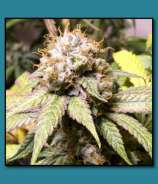 All cannabis strains from Danky Dankster Seed Co.
More info about Danky Dankster Seed Co. 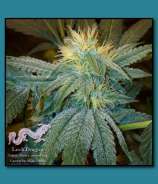 Founded in 2012, Danky Dankster Seeds is a breeders consortium that works with a variety of strains. They also conduct extractions on their freshly-grown material, and were one of 30 companies to compete in the inaugural Secret Cup Beast Coast regional. 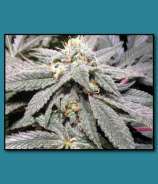 Visit the Homepage from Danky Dankster Seed Co.